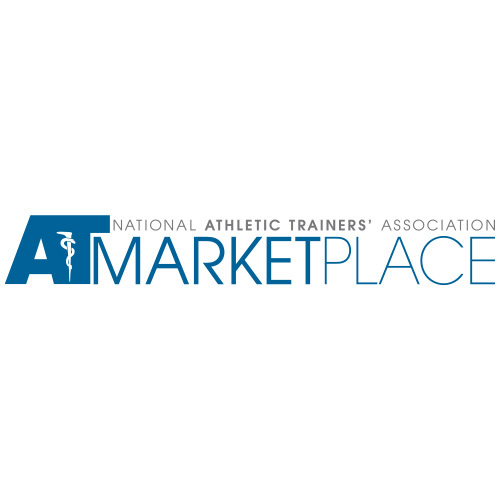 The Athletic Training Marketplace, powered by Multiview, is a searchable, sortable online directory that lets you find specific suppliers for your every need. Streamline your shopping process by finding contact information, website addresses and product offerings at your fingertips inside the AT Marketplace. Wear your athletic training pride on your sleeve, literally! 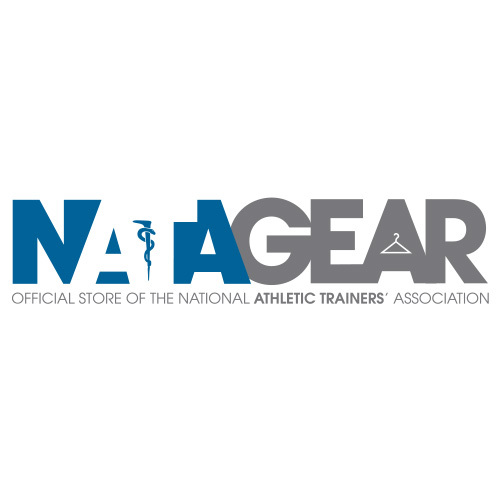 The official store of the National Athletic Trainers' Association is constantly evolving with new products including gift certificates, outerwear, caps, bags and more.